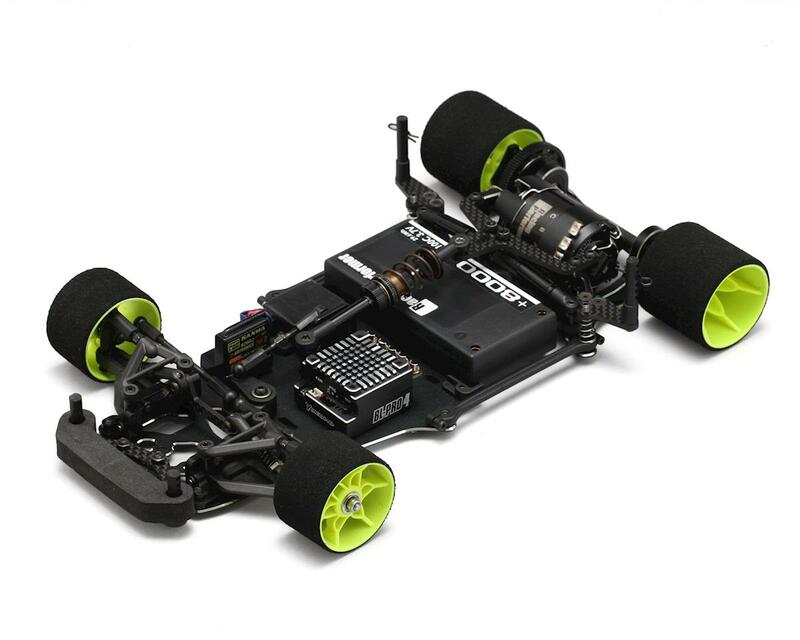 The Yokomo YR-X12 2019 Edition 1/12 Competition Pan Car Kit features an updated front suspension design, redesigned aluminum chassis, updated front body mounts, and more. The YRX-12 is updated to suit the tracks of the 2019 season. The changes will provide a car with faster corner speed, offering you incredible lap times. 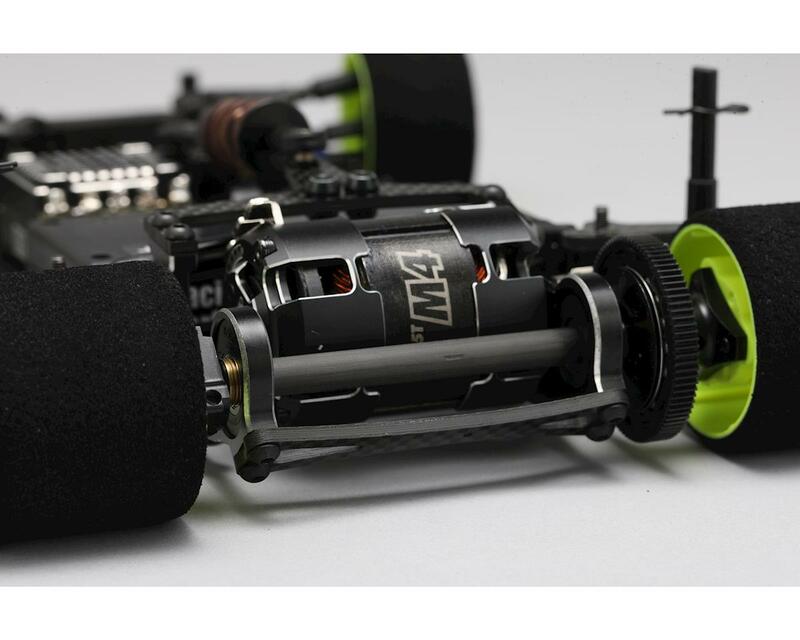 The redesigned aluminum main chassis is included as standard in the kit. The chassis is milled in places to promote a lower center of gravity, which is needed for high-grip circuits to prevent traction rolls. 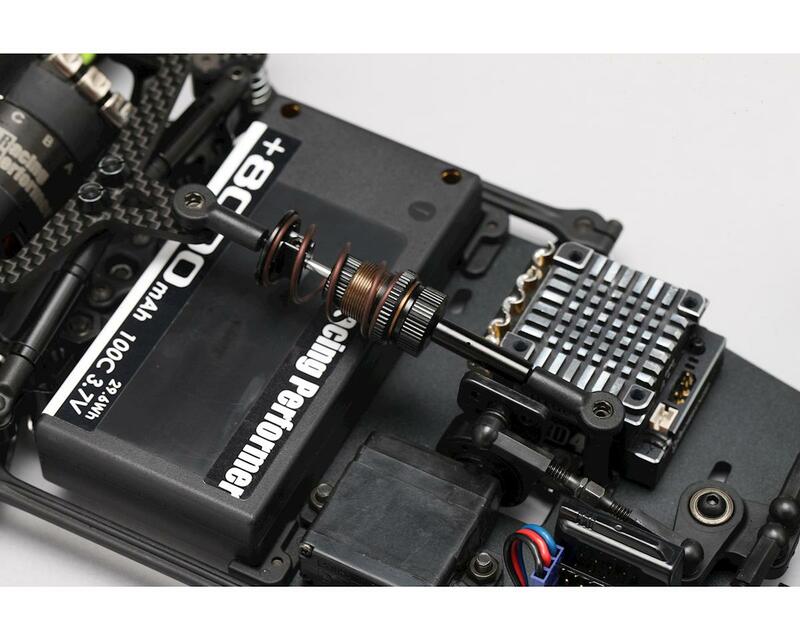 The steering response has been improved by moving the center damper forward. 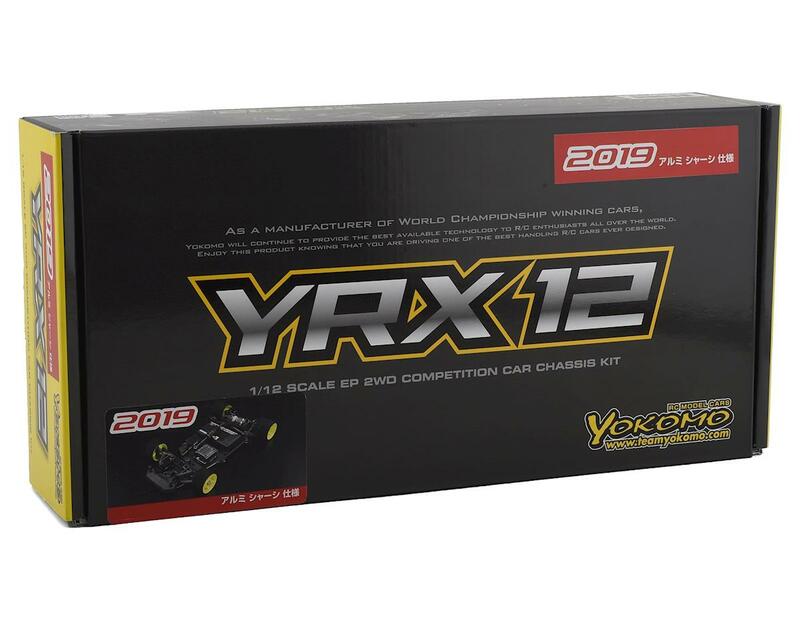 The YRX-12 creates a lot of rear traction, and the improved steering response allows the minimum steering angle to be used and the car to be better balanced through the corners. 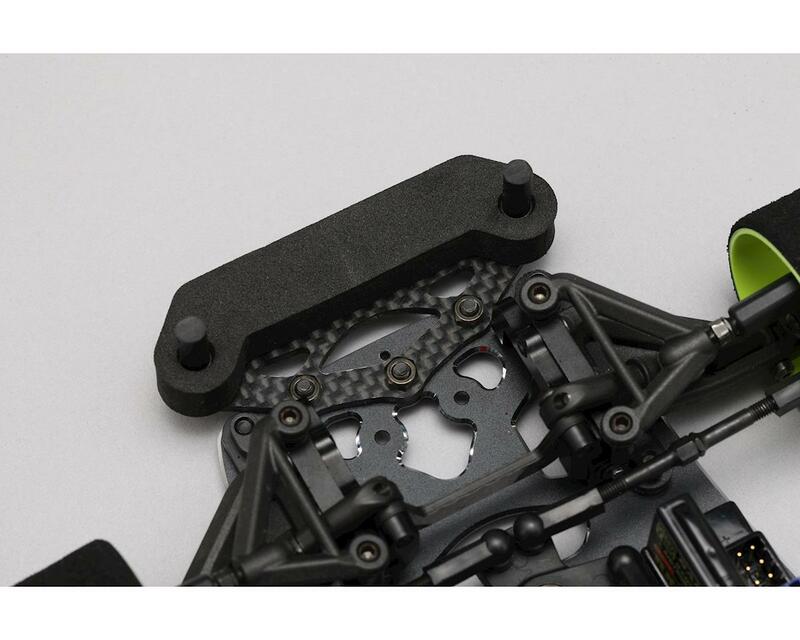 For the front suspension of the YRX-12, you can choose from two types, double wishbone with movable upper and lower arms, or a king pin and coil with fixed lower arm. The front body mount is also moved further forward, to support the body better as the speeds get higher and higher. This position makes best use of the available downforce from the bodyshell. The body mounts are also now mounted on a separate graphite plate on top of the main chassis – this reduces chassis scrub when cornering and so improves speed and provides smoother turning. NOTE: Completed model shown for illustrative purposes only and is not included.